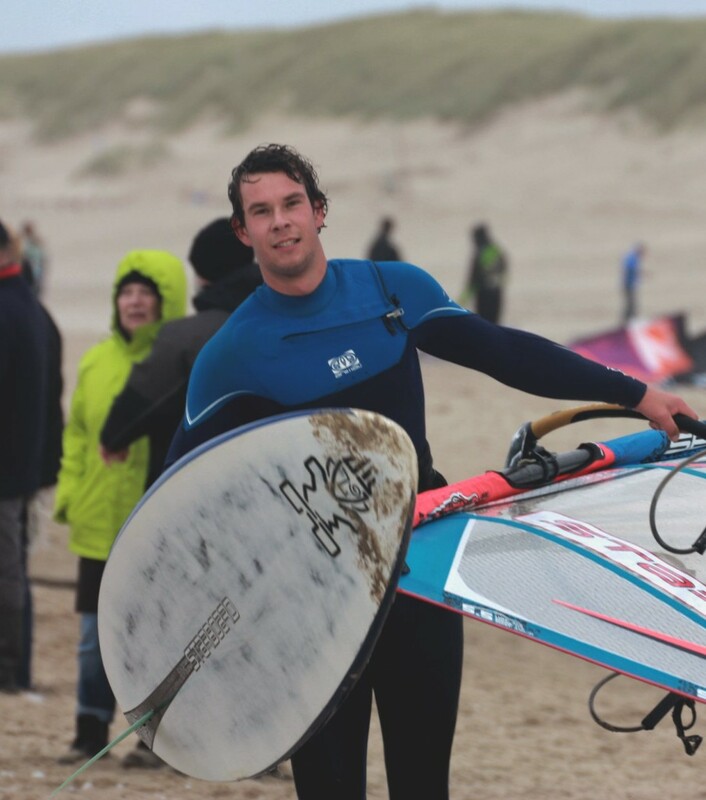 We like to announce that Christoph Deus (GER338), Fabian Blanke (GER1993) and Twan Verseput (NED127) joined Sonntag-Fins as new team riders for 2016. 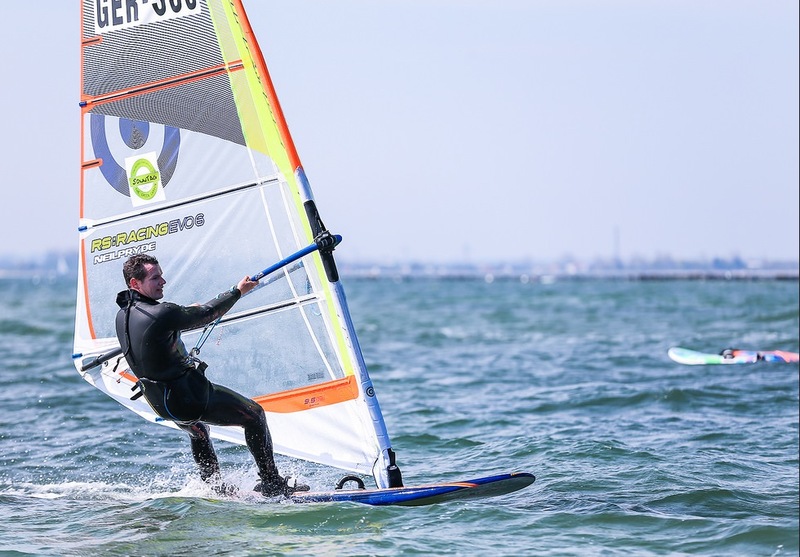 Fabian will mainly concentrate on speed sailing but also planned to do long distance racing (The Real Trip, etc.). 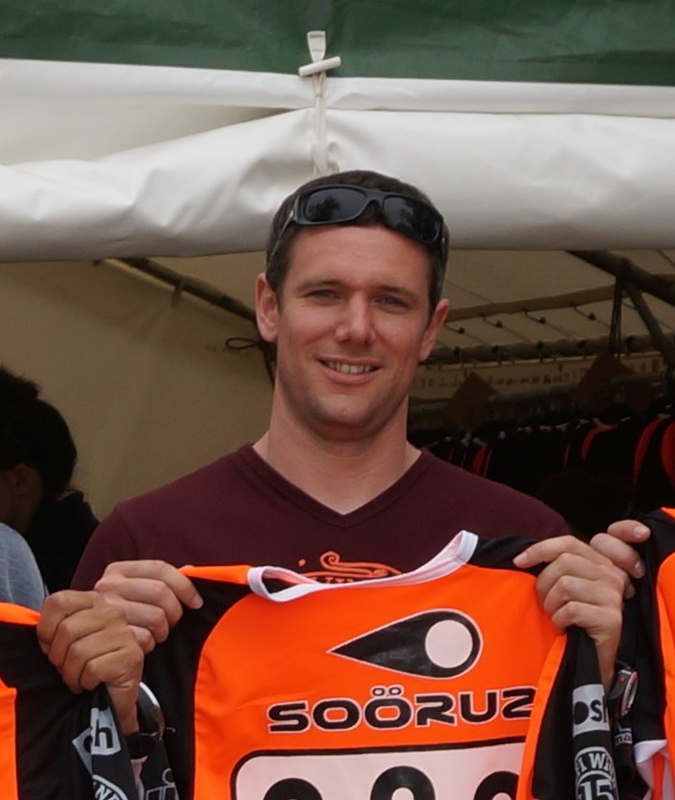 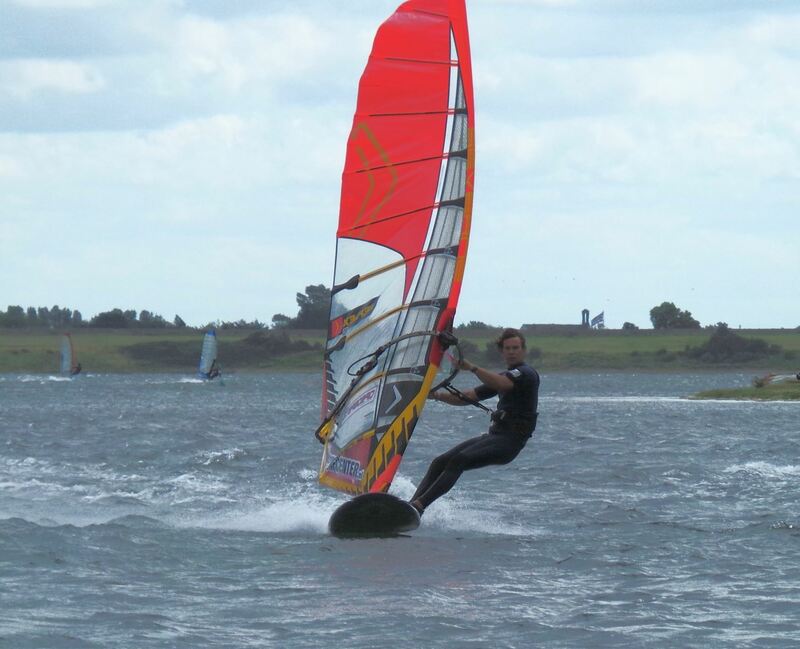 Christoph planned to compete in the German “windsurf cup”, do long distance racing and speed sailing. 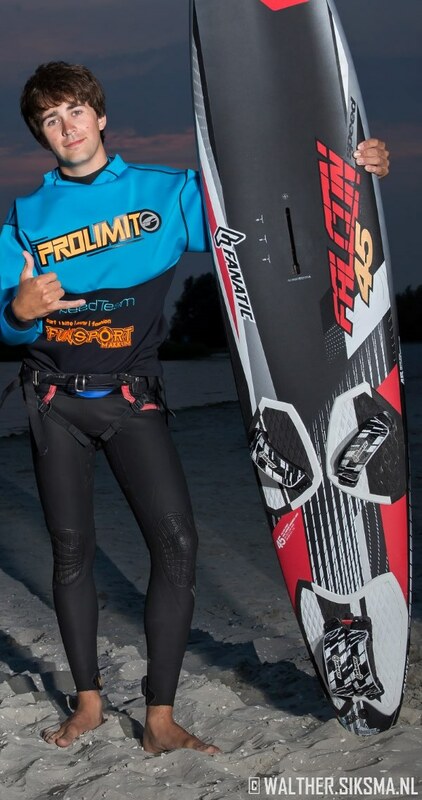 Twan has the NK-Slalom/Formula events and different options for international slalom competitions on his schedule. 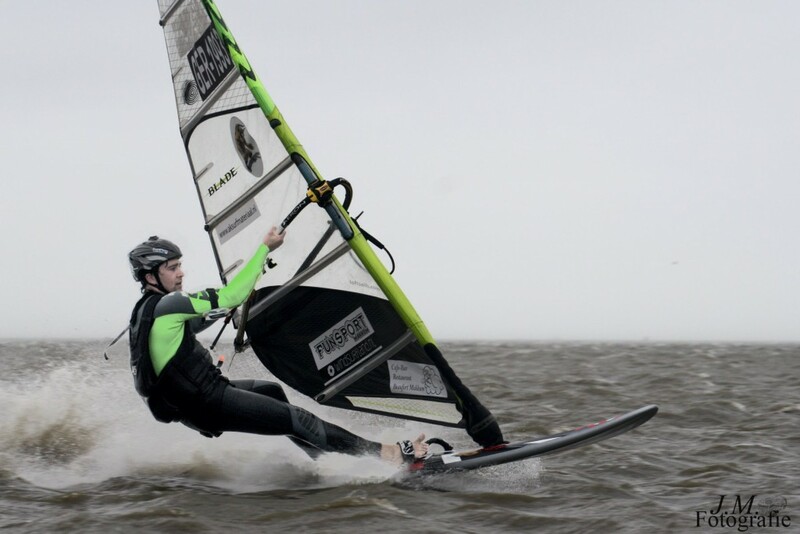 If the wind is really strong he will try to set new best marks with his speed board.